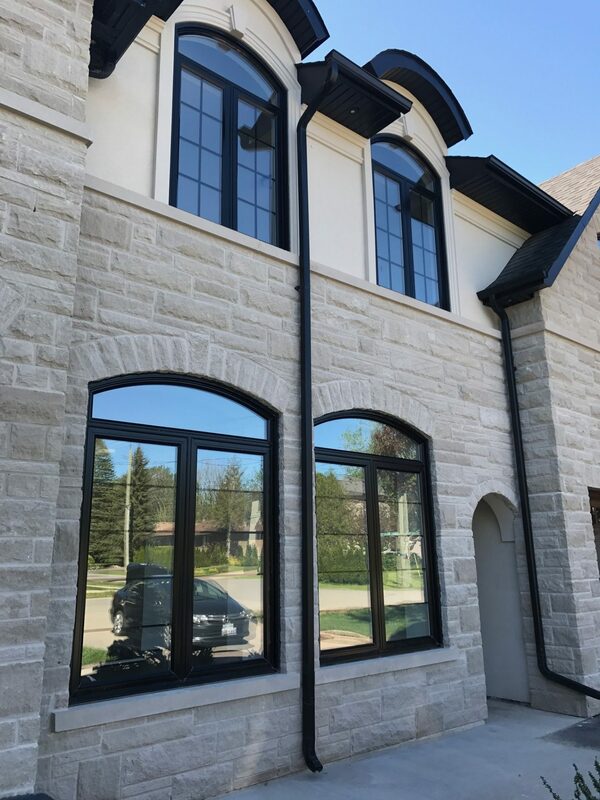 If you’re looking for a window installation by a knowledgeable, experienced and family owned company, Oakville Windows & Doors can help. Our experienced team can help you choose the best type of window for your home’s look and your family’s needs. 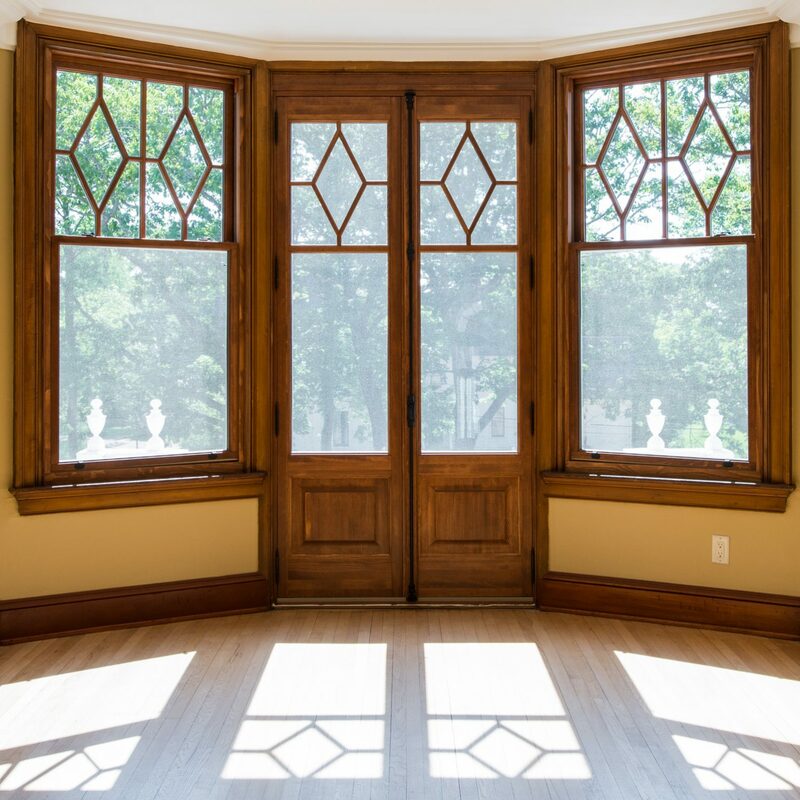 If you want a timeless and classic look for your home, wood windows are the option for you. They’re a beautiful choice for older homes and add lots of character, while still offering many of the same benefits as vinyl windows. We’re proud to provide our customers with only the best brands of wood and vinyl windows.